If you’re like most American homeowners, your home is your most valuable asset and one that you would like to see gain value over time. While some appreciation will happen naturally, there are steps that you can take to increase your home’s value. In today’s blog post we’ll explain a few ways that you can build your home equity over time in order to realize a positive return on your piece of Charleston real estate when you decide to sell. In simple terms, home equity is defined by the total value of your home that you could receive if you sold it today minus any mortgage debt or liens against the property. If you have an outstanding mortgage, paying it off is the fastest way to increase your home equity. If your budget allows for it, consider accelerating your payments or using lump sums like a tax return to pay down the mortgage principal. While it’s always nice to see your property value increase, preventing it from decreasing is just as important. Many homeowners make the mistake of putting off minor maintenance items only to suffer major catastrophes later on. Whether your home has a small crack in the foundation, a leaky wall or a roof that needs a full replacement, keeping it in good shape means getting these issues fixed as quickly as possible. Remember – when you go to sell your home it will be inspected by every serious buyer, and any neglected areas will be noted. Once you have your mortgage fully paid and your home maintained in peak condition, the next best way to increase its value is by renovating and upgrading. Where you start improving your home depends on factors like its age and its décor; if you have a home that is a few decades old you may want to start by modernizing the kitchen or the bathrooms, but if your home is newer you may feel that adding on a patio is a better fit. 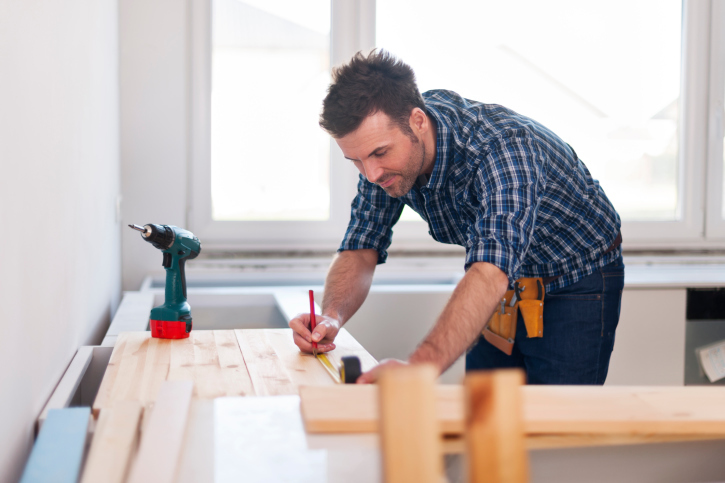 Remember that not all renovations add as much in value as they cost to undertake, so be sure to choose upgrades that are within your budget and that will increase your family’s quality of life. The final step in realizing the return on your real estate investment is to ensure that you receive top dollar when you sell your home. For this reason you’ll want to leverage the expertise of Charleston real estate professionals who understand the intricacies of our local market and how to attract serious buyers who are ready to put pen to paper. When you’re ready to sell your Charleston home, look no further than the experienced team at The Cassina Group. Contact us at your convenience at 843.628.0008 or by email and we’ll show you how our real estate marketing approach will get your home sold quickly.